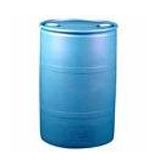 China Diisopropylamine Suppliers, China Diisopropylamine Manufacturers. Packing: Organic intermediate; as rubber accelerator, emulsifier, etc. Uses: Organic intermediate; as rubber accelerator, emulsifier, etc.